It has been one year on since the SheDecides Conference urged us all to stand up and speak out to say yes, #SheDecides. #WithoutQuestion. And one year on, SafeHands continue to be committed to uphold the right of women and girls to have autonomy of their bodies and sexual lives. Choice is at the very centre of who we are and continues to drive our work. 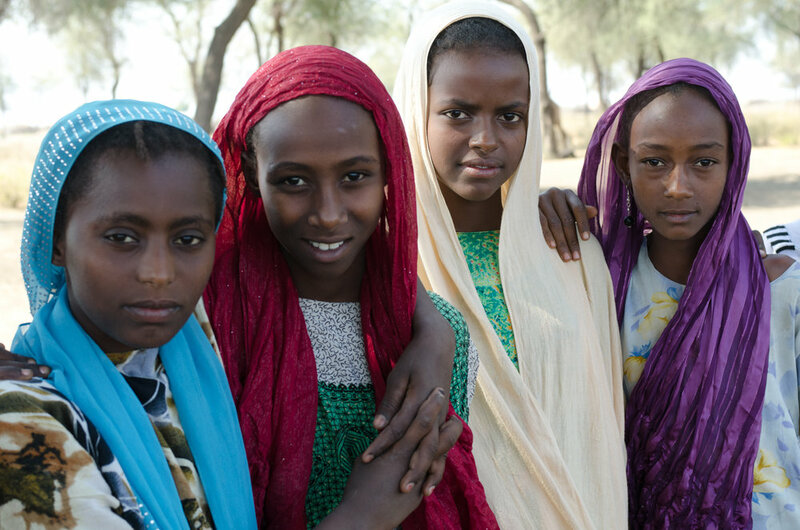 Here are 3 reasons why women and girls everywhere, but especially in the world’s most underserved communities, must have choice over their own bodies. At the 1968 International Conference on Human Rights in Tehran, access to safe and voluntary family planning was first recognised as a fundamental human right. Since then, international consensus has agreed that all women, men and young people’s reproductive rights must be recognised in national laws. Access to modern contraception allows a woman to prevent, delay, and space her pregnancies and is one of the main pillars of maternal health. Meeting every woman’s need for family planning could prevent approximately 30% of maternal deaths and prevent newborn, infant, and child deaths worldwide. When women can space and time their pregnancies, they can pursue a higher level of education and participate more in paid employment. Every investment in providing modern contraception to women contributes to decreasing poverty and empowering women. Join us this March on social media to share #storiesofchoice and why choice is fundamental to the health and well-being of women and girls. We are delighted to be supporting #shedecides - a global movement standing up for the rights of women and girls. Erica Belanger is SafeHands’ Assistant Director - Development and the new Chair of the UK Sexual and Reproductive Health and Rights Network.